Want learn more about how you can get involved with the movement for better biking in the East Bay? Come to a Bike Ambassador training! Provide an in-depth knowledge about Bike East Bay's advocacy work and updates on current campaigns. Offer training and talking points for how to sign up new members. Give you more opportunities to do bike advocacy work in your community. 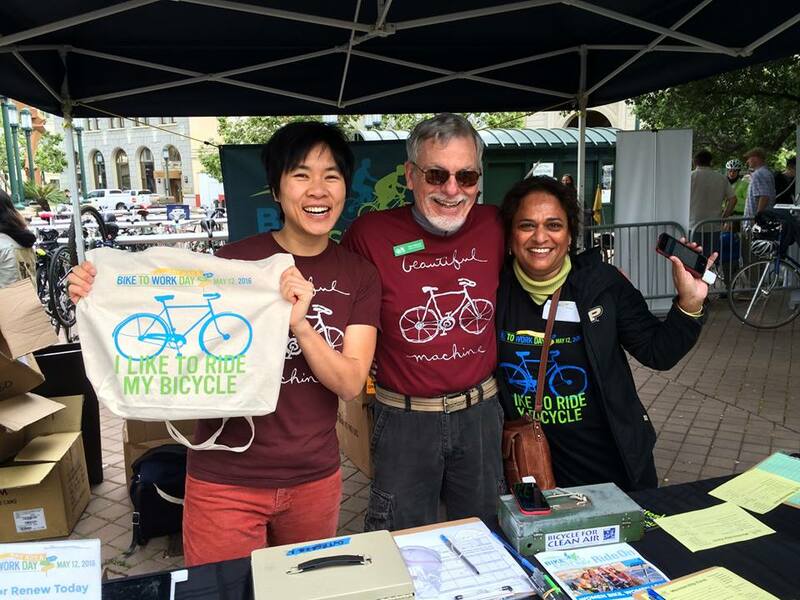 You must be a Bike East Bay member to become a Bike Ambassador. Not a member? Join today!